Mon 4th Feb 2019. Following on from the report above, the parking problem has significantly increased. Cars are double parked around the crescent causing obstruction to larger vehicles and emergency vehicles from gaining access. The refuse trucks in the last few weeks have also had problems with access due to so many (non residents) vehicles being parked in the vicinity which must cause frustration for them. 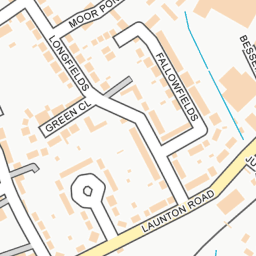 Residents without off street parking are unable to park in their own street, some of these residents have young children therefore having to park further away in car parks and then walking/carrying their children home, clearly this not acceptable. There is a “Residents Only” sign at the the bottom of the crescent which we were informed is not enforacble so what is it’s purpose? 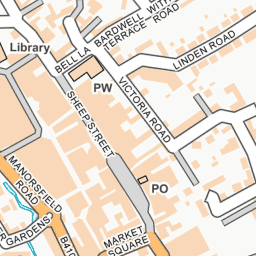 There are several ( 2 x council) car parks in close proximity that could be used by a: people using Bicester Village train station to get to work and b: local business workers which frequently use Lambourne Crescent to park and therefore resulting in a huge loss of revenue to the council in parking charges. 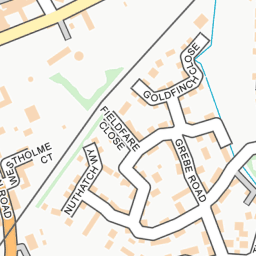 The parking situation around Lambourne Crescent has been an issue for many years and been reported on numerous occasions and although some residents do have off street parking the continued use by non residents on a daily basis is causing many problems as stated above. Is it going to take something like an ambulance/fire engine or other emergency vehicle having problems gaining access, which could result in severe injury or death, before this increasingly frustrating problem is looked into by the council highways? Tuesday 5th Feb 2019. Following on from the report above. Cars are now parking in the Crescent and leaving the car for days/ Car Reg. LC09 WRZ, a black Honda, parked and left his car for 8 days and nights without moving. The gentleman continuously parks and leaves the same car in different places in the crescent. This time he parked in such a way that the Refuse Lorry only just got through. Today 10 out of 12 cars parked round the roundabout in the Crescent were persons parked and gone off to work for the day. 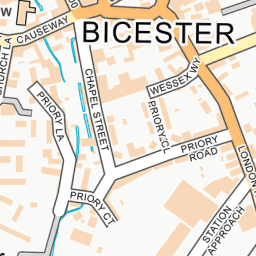 There is a long stay car park in Bicester plus a car park at the Bicester Village station. 2 of the cars are workers at the Bicester Tyre and Exhaust centre in Victoria road. There is a Residents only Parking at the entrance to Lambourne Crescent, all of the owners of these cars obviously just ignore this. One of these days I'm sure an emergency vehicle will struggle to get through !! Updating from my post yesterday I have added photos. The photo of the Roundabout 7 of the 12 twelve cars are not residents' who will leave cars there all day and go off to work, plus the silver estate parked on the bend. There is at time more than this that are not residents.